Posted on May 18, 2015 by Sarah S.
This post is #36 of the #The100DayProject. For more updates on my progress, be sure to follow me on Instagram and look for the hashtage, #100DaysofMiaPrima. 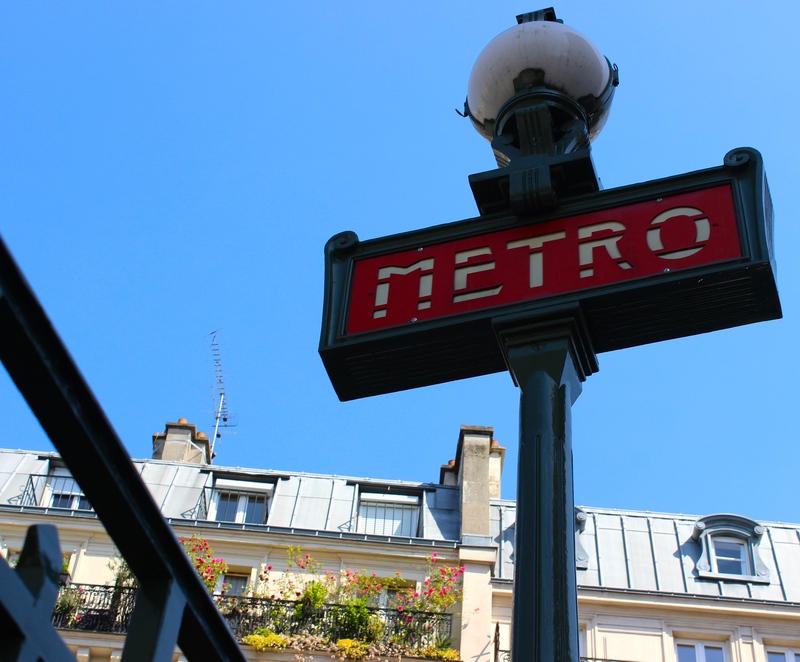 This entry was posted in Travel and tagged #100DaysofMiaPrima, #the100dayproject, france, metro, paris, poem, subway. Bookmark the permalink.